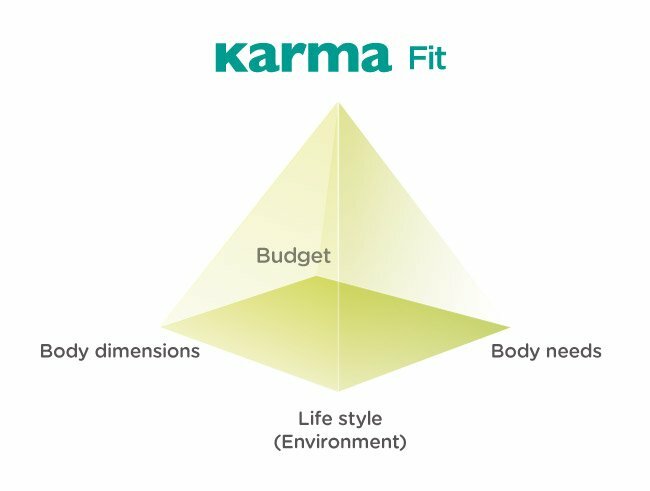 Our R&D team, regardless of where they are, rigorously follow the KARMA Fit guide when developing mobility aids. Meaning, they take into consideration the user’s needs, concerns, and decision-making process and not just produce cookie-cutter mobility aids. After all, one size certainly does not fit all. 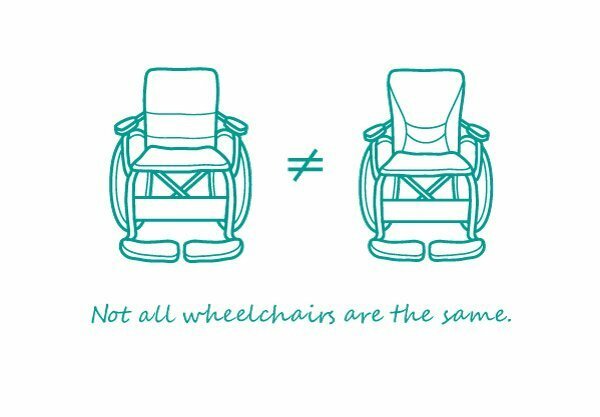 There are a number of factors to keep in mind when finding the right wheelchair. Budget – Your price range. Life Style – Active/semi-active, indoor/outdoor, rural/urban, limited space, etc.